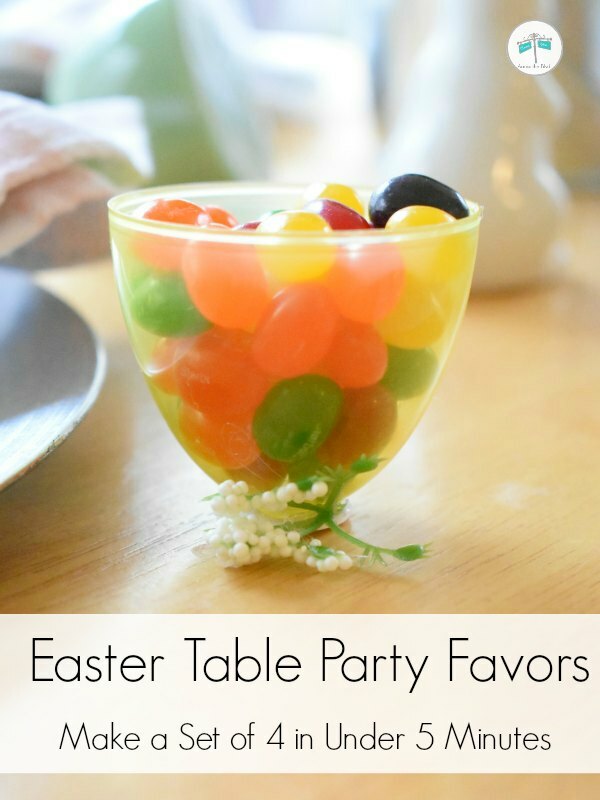 Make a set of these Quick and Easy Easter Table Party Favors for Kids in under 5 minutes! Kids would love to have one of these at their place setting for Easter dinner. Fill it with jelly beans or any small candy for a treat. . . . 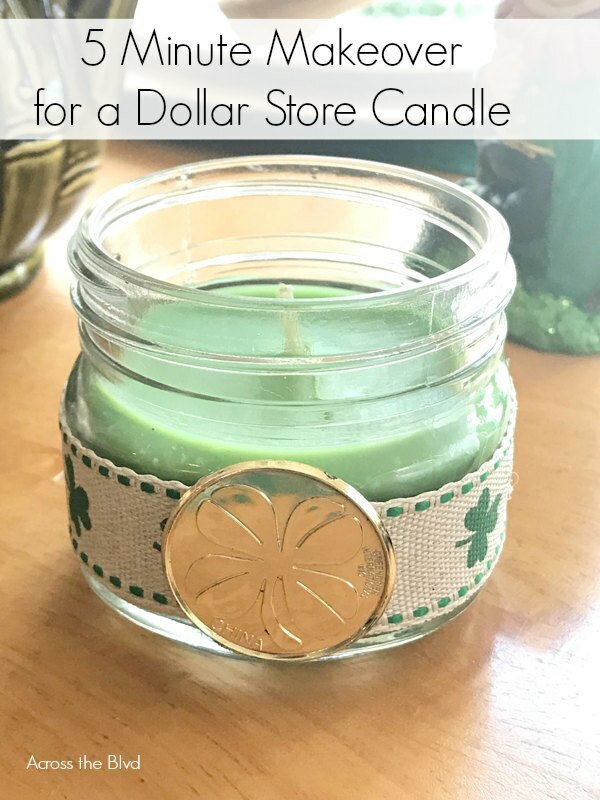 This 5 Minute Makeover for a Dollar Store Candle is a super easy craft that is quick and inexpensive for St. Patrick's Day decor. For this holiday, I don't go all out with decorating. I put together a cute tablescape and a wreath and I'm done. I also don't want to spend much money. Dressing up . . . 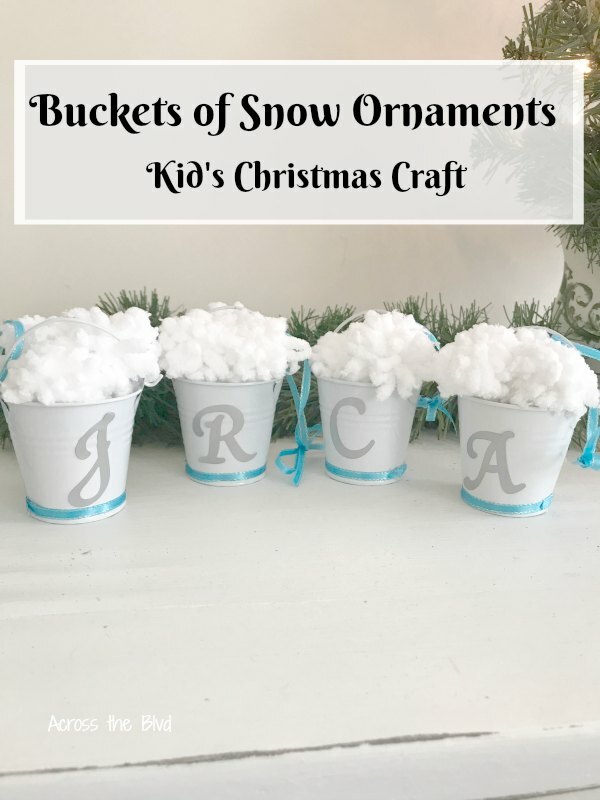 I love quick, easy, and inexpensive to make Christmas decor. These Table Top Trees Using Foam Cones click all of those boxes. 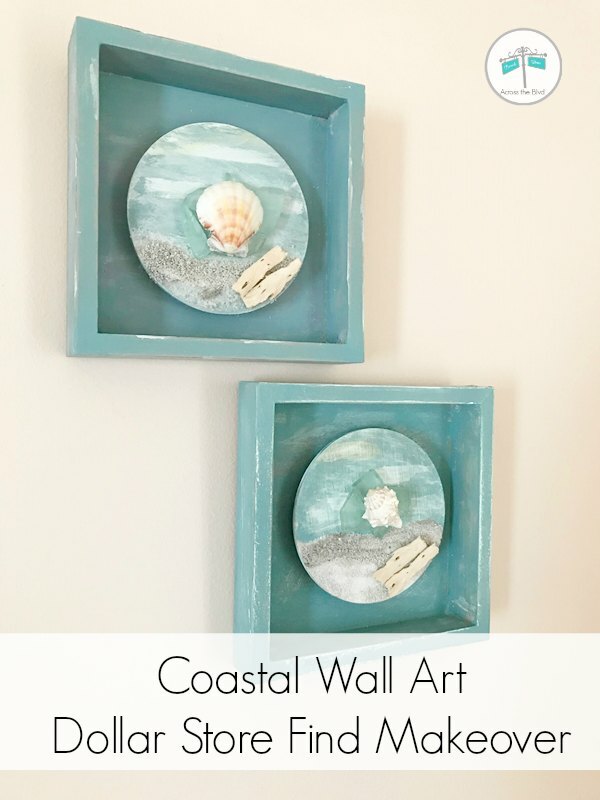 These can be made in an assortment of colors. 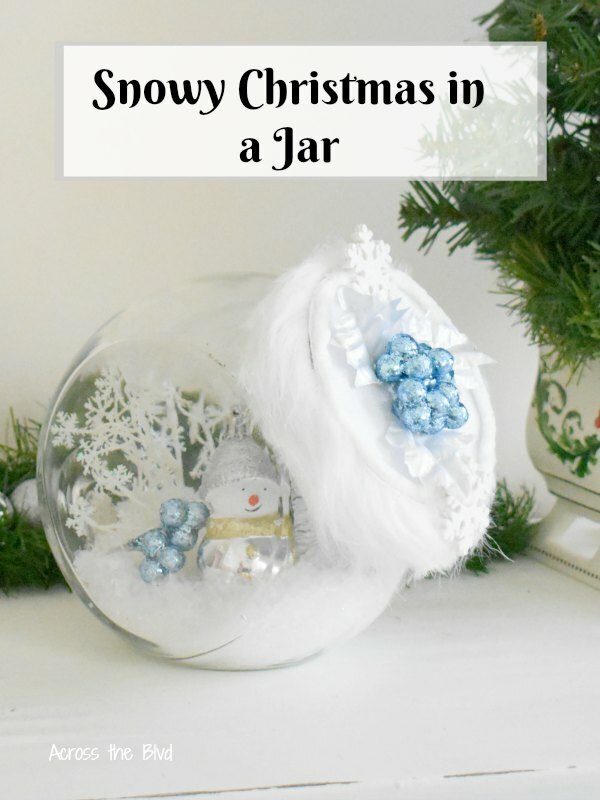 I chose silver, gray, and white to match lots of my other silver Christmas decor. . . .
Make a Snowy Christmas in a Jar using an old cookie jar and dollar store items. 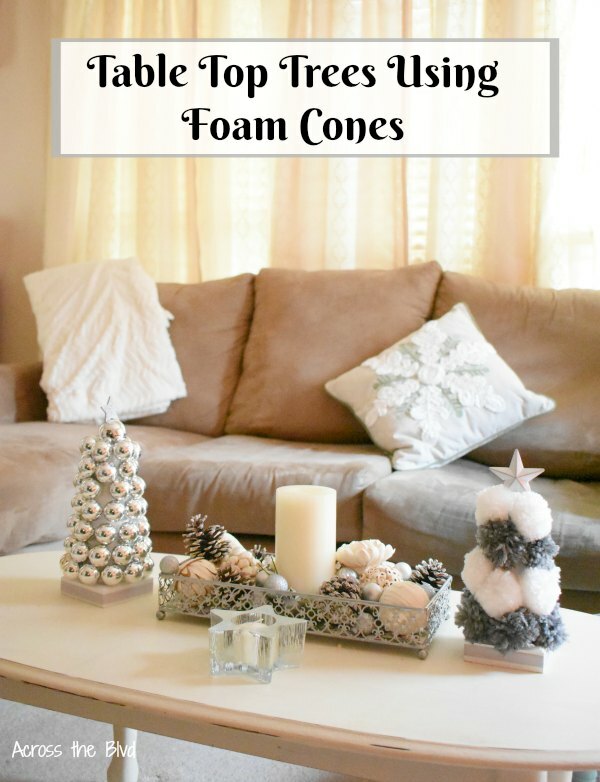 Spend only a few minutes putting it together and you'll have a fun, snowy decor piece for the holidays. . . . 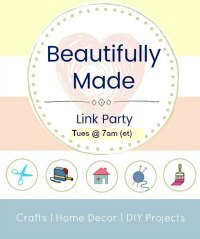 Creating ornaments from dollar store items is a great way to make one of a kind tree decorations. 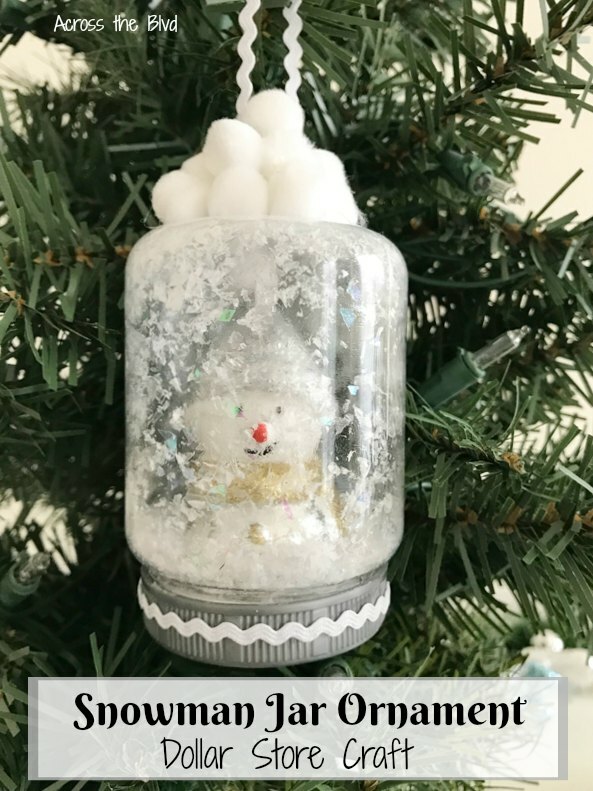 Make a Dollar Store Snowman Jar Ornament for a fun Christmas craft that's quick and inexpensive to create. . . . Decorating for the holidays can be expensive. 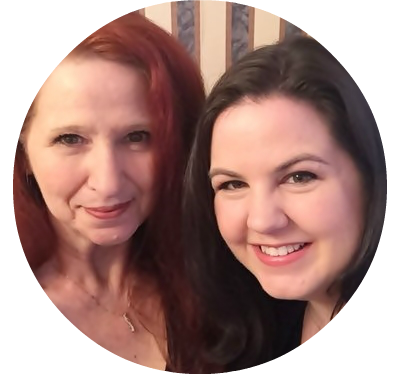 To save money on decor items, starting with items found at dollar stores is a great idea. 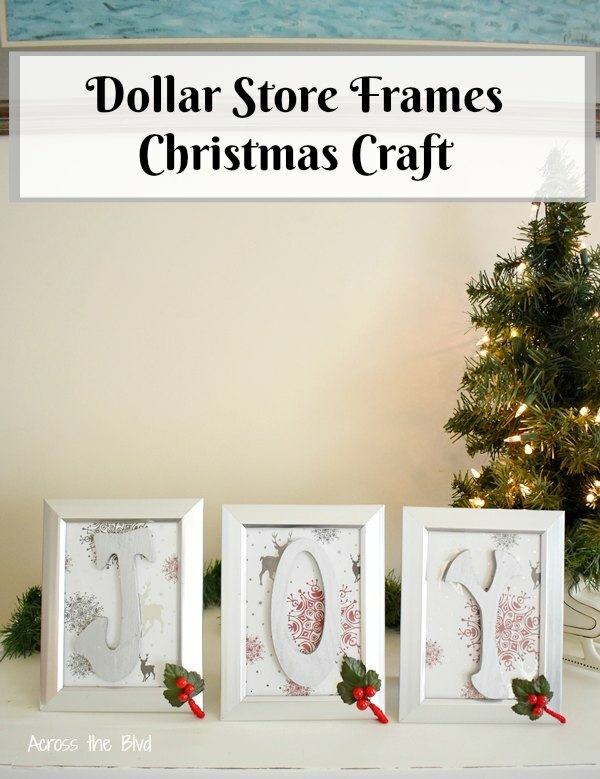 This Dollar Store Frames Christmas Joy Craft is super easy to put together. 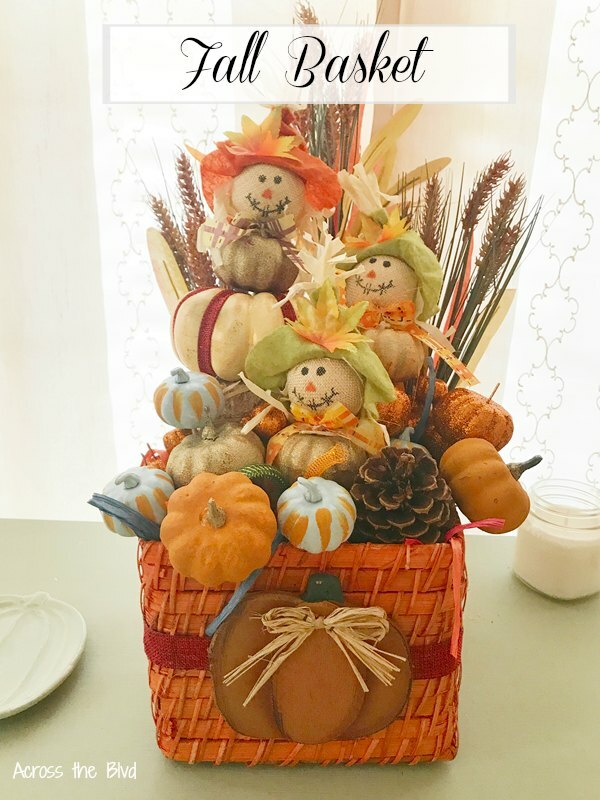 Throughout the season, I'll be sharing ideas for easy and inexpensive craft ideas from . 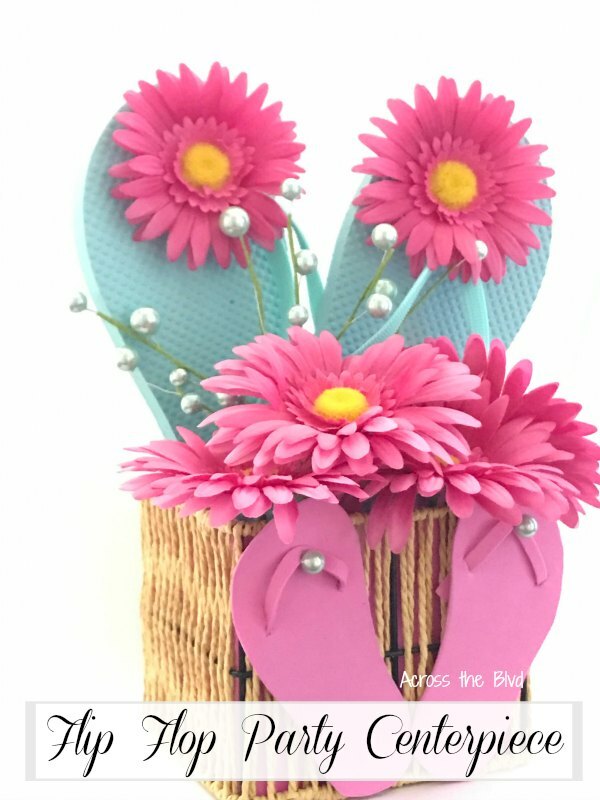 . .
Making a Flip Flop Centerpiece for a Summer Party is an easy to put together craft. Using dollar store flowers and flip flops, a thrifted basket, and foam sheets keeps the cost of this low. It takes less than thirty minutes to make and it's a fun decor piece for a party. . . .